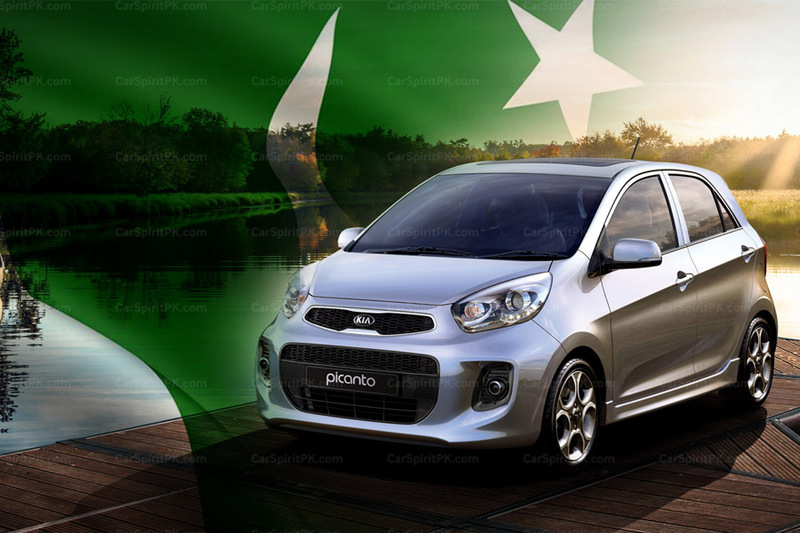 According to the data released by PAMA (Pakistan Automobiles Manufacturers Association) sales of locally assembled vehicles went up 14% in March 2019 with 22,866 units compared to 20,117 units in February 2019. 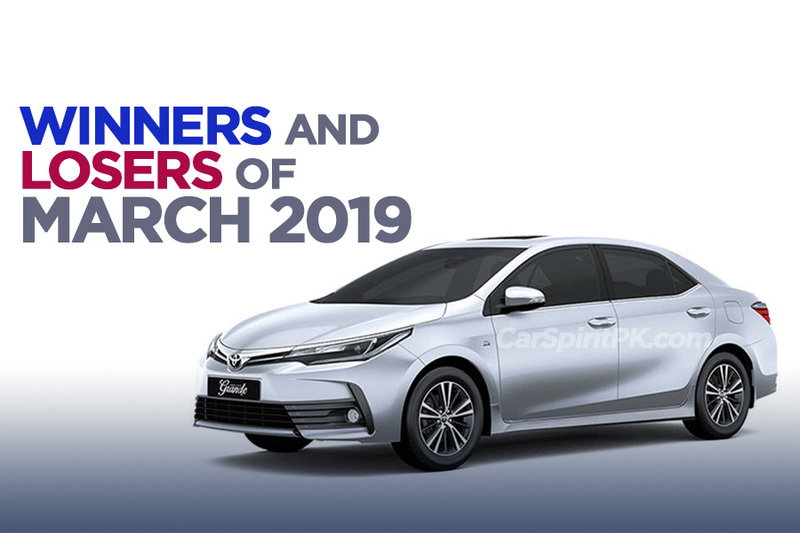 Pak Suzuki recorded the highest sales with 13,815 units in March, followed by Indus Motors with 5,157 units whereas Honda Atlas posted sales figures of 3,811 units. 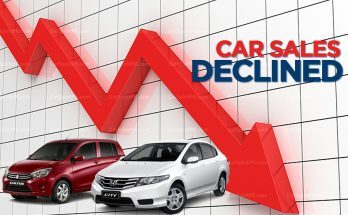 Although government has lifted the ban on non-filers from purchasing new cars, but the increase in taxes (for non-filers), 10% FED on 1700cc & above vehicles, and constantly increasing prices due to depreciating Rupee against the Dollar, car sales are likely to remain subdued. 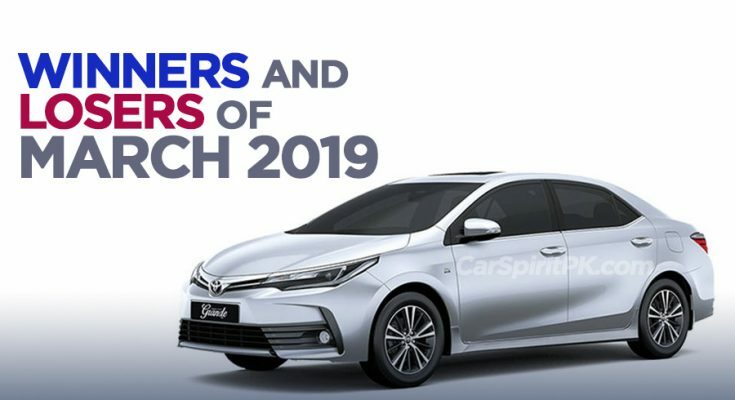 As for the sedan stats, Toyota Corolla variants lead the charts with 4,741 units followed by Honda Civic & City (combined) with 3,449 units. 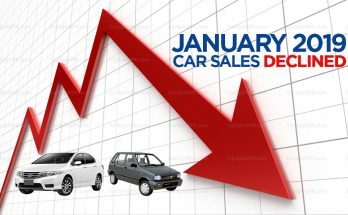 Among hatchbacks Suzuki Mehran lead the way with 3,942 units, followed by Suzuki Wagon R with 2,982 units and Suzuki Cultus with 2,253 units. 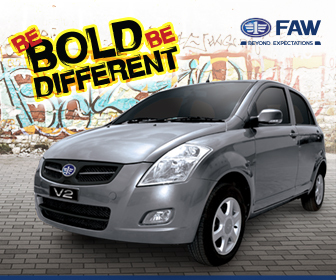 The Swift stood at the bottom of the charts with 386 units sold. 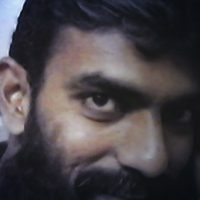 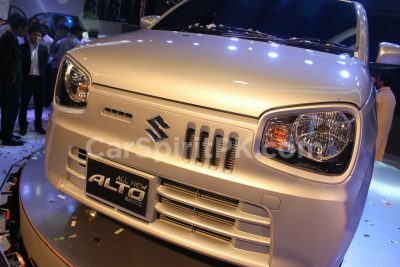 The 40-year old veterans Suzuki Ravi and Bolan sold 2,108 units and 2,144 units respectively. 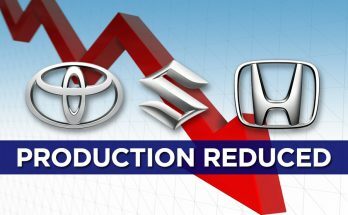 Other vehicles include Honda BR-V (362 units), Toyota Fortuner (166 units), Toyota Hilux (250 units) and Isuzu D-Max (45 units).